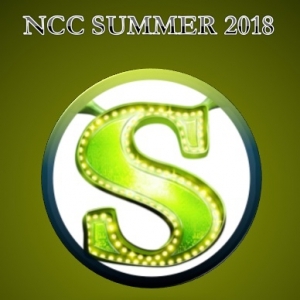 North Central College Summer Music Theatre presents "Shrek", July 13,14,20, and 21 @ 7:30 pm, July 15 and 22 at 2 pm. Welcome to the world of Shrek, a not-so-traditional fairy tale that features a green ogre, a wise cracking donkey, and a princess who is not all she seems to be! And , of course, there is a dragon, a prince with some issues, and every other fairy tale character in this unique take on the stories we all remember. See your friends and neighbors in this crazy romp through the fairy tale world of Shrek. Great fun for the entire family in a show which proves that beauty truly is in the eye of the Ogre!